Testimonials – Radio Express Inc.
You and your people are a God-send. You have no idea how hard it was to accomplish this work without good communication and thanks to you and your team we have the best in Houston. Radio Express has had a major part in helping Houston Terminal position itself as a major player in the cargo handling industry and we are expanding every day! We look forward to a long and prosperous relationship! Reuben Reimer Houston Terminal L.L.C. Radio Express, Inc. has been providing the Waste Management Allentown Recycling Center with excellent service and solutions for the past five years. When I first started doing business with them, our site was using cell phones as the primary means of communication at our 38 acre recycling campus. After receiving quotes from several companies, Radio Express was not only the most affordable solution, but also willing to send two units as a trial. The trial worked great and the site is now staffed with dozens of radios that have dramatically improved communication, and helped us to be even better at what we do. Not sure what you are looking for? 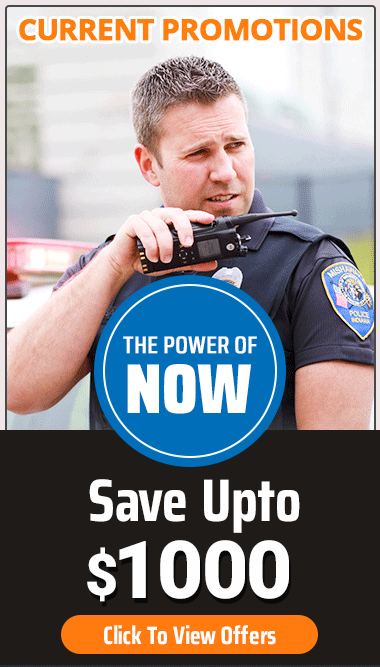 The two way radio experts at Radio Express, Inc. can help. Request more information today. Radio Express, Inc. is a family-run organization operating out of the Northern Virginia/Washington, DC area that has been offering the superior line of Motorola products as an authorized dealer since 1988.